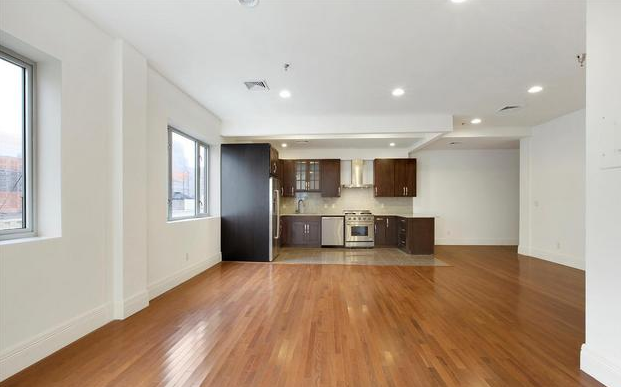 Situated in one of Tribeca's most livable residential areas, 66 Franklin is a newly remodeled luxury condominium conversion to suit 21st century tastes. The concentration of high-value real estate in this historic area embody taste and charm, while the heart of the district's nightlife, entertainment, dining and industry lie within a few blocks. 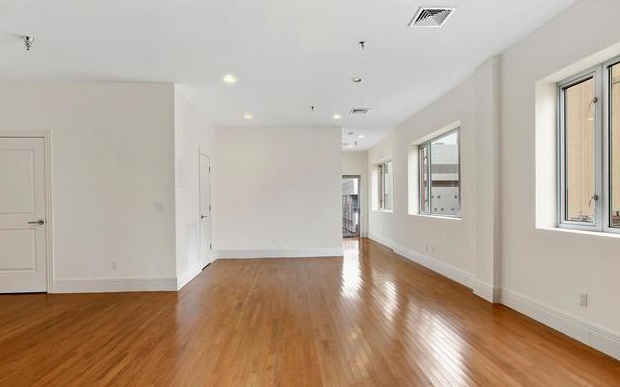 Designed with the highest standards in mind, 66 Franklin street is a notable rental addition to this thriving downtown neighborhood. These classic lofts retain their 19th century integrity, now complemented by tastefully executed, high-quality condominium finishes characteristic of luxury Tribeca rentals. Open floor plans exhibit exceptionally spacious living areas especially conducive to entertaining, dining, and displaying art. Natural light from deep set, over-sized windows illuminates the interior by day; ultra modern light fixtures and ceiling can lights do so by night. 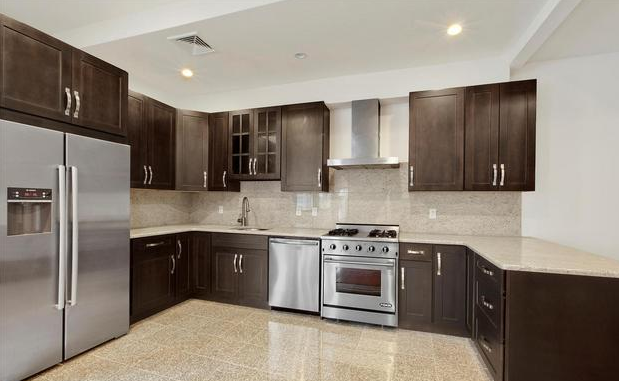 Gourmet kitchens, open to the living and dining area, feature granite countertops and stainless steel Bosch appliances. 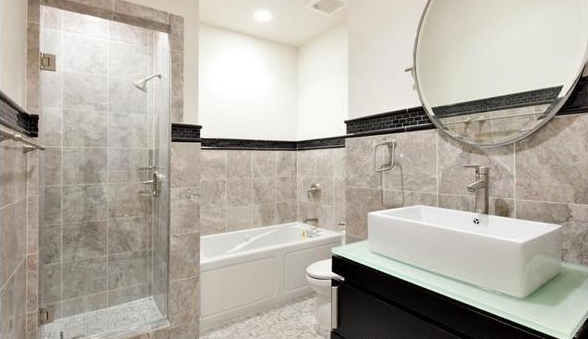 Baths exhibit similar designer considerations, custom tiled and fitted with a marble bath jacuzzis and top quality fixtures. Bedrooms are distinctly private, delivering comfort and accessibility with built-in walk in closets and generous square footage. 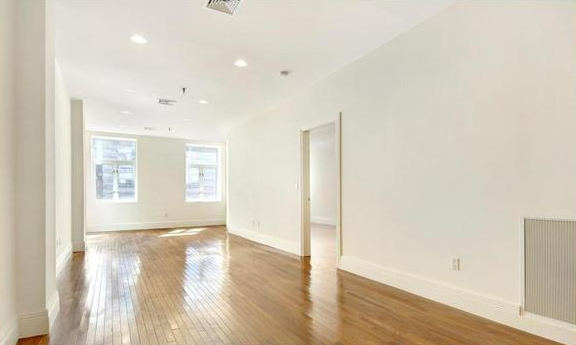 All rooms feature hardwood flooring and smooth, visually pleasing paint finishes. 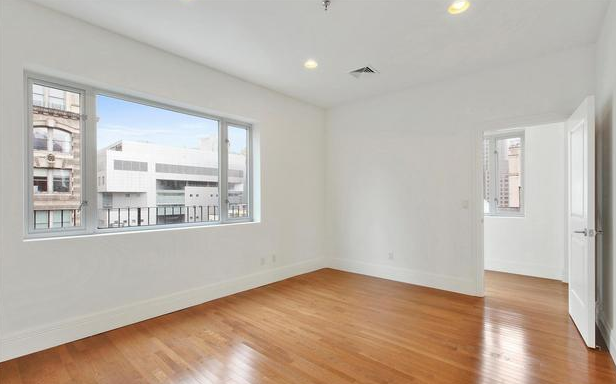 Residents enjoy access to amenities such as recreation room, gym, storage, roof deck, laundry and bicycle storage. Amenities also include a part-time doorman, virtual doorman, live-in super and elevators. Some units have additional private outdoor space and additional storage is also available. 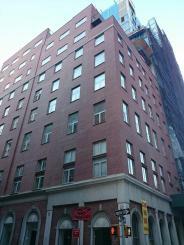 I would like information on apartments in 66 Franklin. Please contact me ASAP.